Corton is situated to the south east of the town of Ayr, South Ayrshire. It occupies an area of approximately 130.0 ha. The site is bound to the north and east by a railway line and to the west by the A77. Southeast Ayr is identified by South Ayrshire Council as a Strategic Expansion Site. 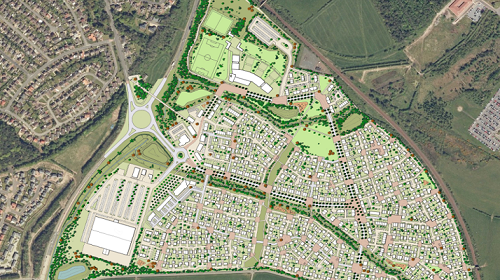 The Council’s Local Development Plan identifies land at Southeast Ayr for the delivery of 750 homes within the 5 year period of the Local Plan. 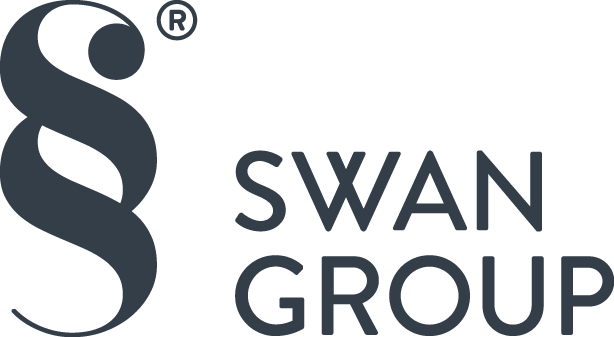 Working along side other parties the Corton development will deliver 750 homes along with retail, employment and local community uses of which Swan Group will develop 150 of these units to provide the required affordable housing.